The old playground and safety surfacing at Edward Rendon far outlived it's designed life and lacked any shade structures. 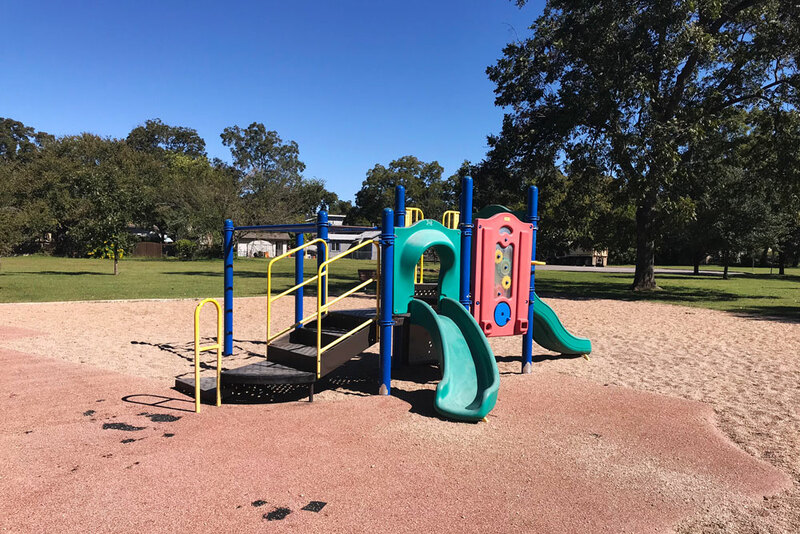 The brand new playground features swings, climbing activities, roller slide, plenty of shade, and the original turtles, a community favorite. The previous playscape, which had been installed in 2002, as well as its safety surfacing, had far outlived its designed life and was in dire need of replacement. 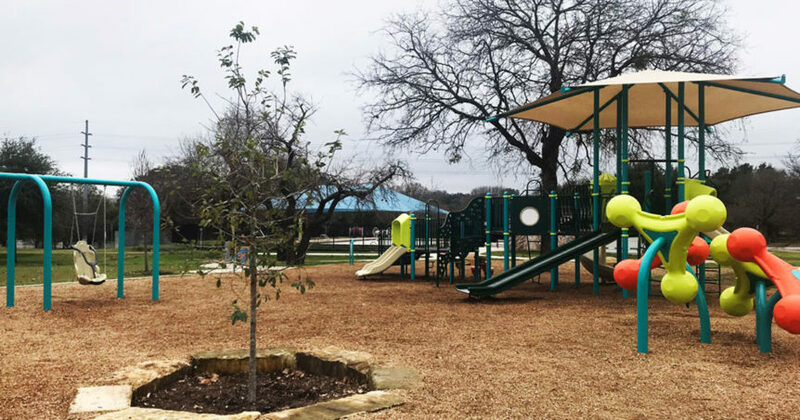 Austin Parks Foundation contributed $100,000 and St. David's Foundation generously provided $30,000 towards an entirely new playground. The renovation includes lots of shade, swings, a variety of climbing activities, and a very popular roller slide! Park users will be happy to know that the original turtles which children love climbing are still in place. 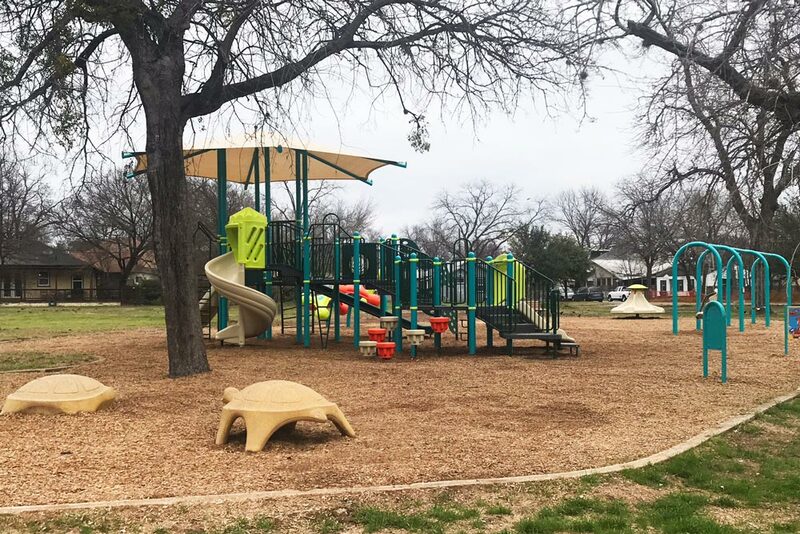 This project is a part of our efforts to partner with the Austin community to enhance people’s lives by making our public parks better. Thanks to the generosity of St. David's Foundation, the Martin Neighborhood Pool received a much needed shade structure. 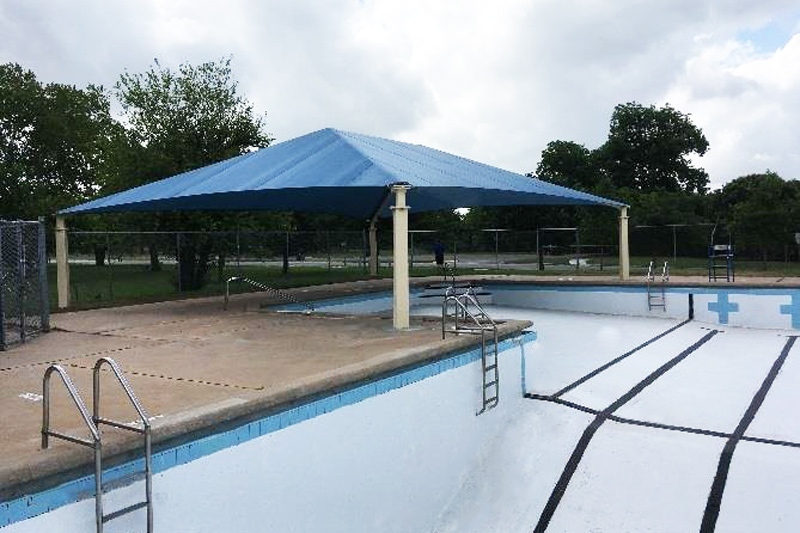 Additionally, thanks to St David's Foundation, the adjacent Martin Pool has received a large shade structure to provide some relief from the summer sun. Pool users will be able to enjoy the shade cover while relaxing outside the pool as well as while in the shallow end. Our hope is that these improvements will increase the safety and enjoyment of the playground and pool, encouraging more children and adults to get active in our parks!